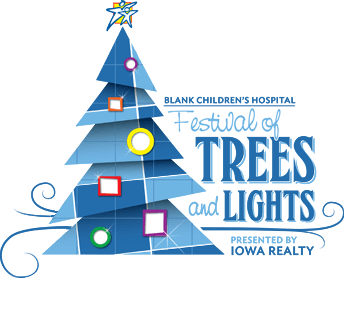 The Iowa Energy’s opening home game is this Saturday, December 6th at Wells Fargo Arena. 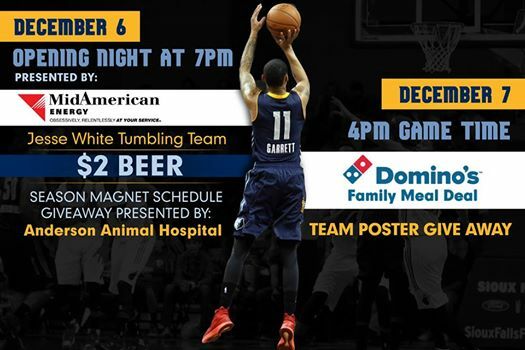 The Iowa Energy, an NBA D-League team, have a new single affiliation with the Memphis Grizzlies and look to defend their league record fourth division title. Iowa Energy games are great entertainment for your family and they have some great promotions for the 2014-15 season. The Iowa Energy have partnered with Domino’s for the 2014-2015 season! 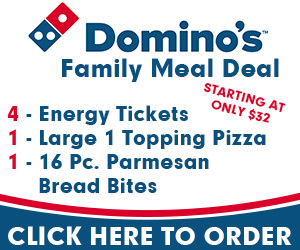 The Domino’s Family Meal Deal is available at every Sunday home game (excluding Sunday, March 8th) as well as two other select weekend games. 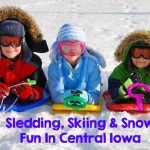 For dates and package information click here. Birthday child to be recognized on court as they run through the starting line-up with an Energy player! 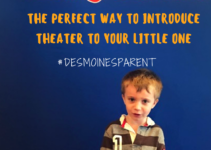 Join the Iowa Energy Kids Club and your birthday party is only $14 a person! Click here for more information. Or call the Energy at 515-564-8550. 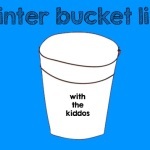 Membership into the Energy Kids Club for the season is only $10 per child, and is open to all children 4-14 years of age. 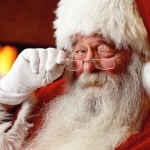 Some other fun family promotions planned this season include: Santa Claus visiting on Dec. 19, a youth jersey giveaway on December 27, and a Faith and Family Day on March 8 (a faith based night with a post-game faith based concert included in the price of the ticket). 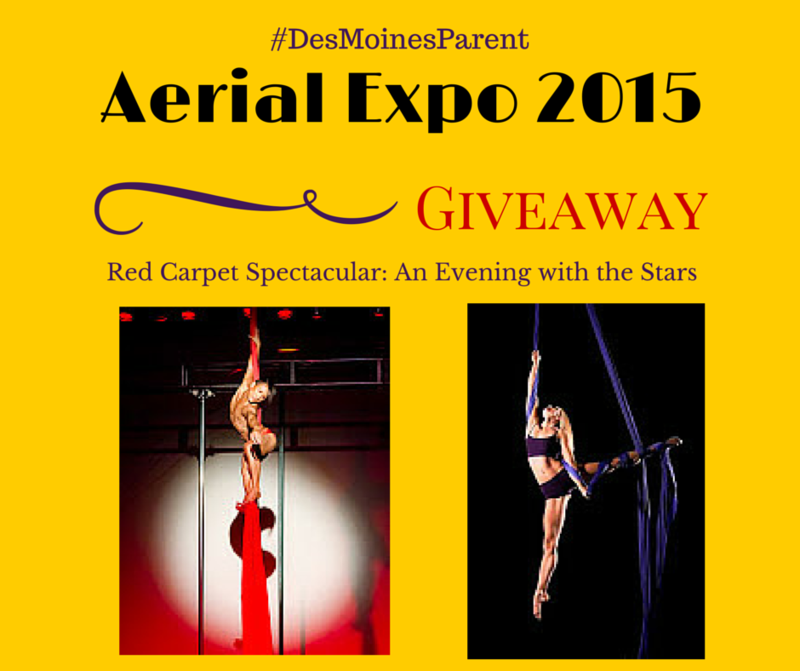 Aerial Expo 2015 & Giveaway!